The MWC 2019 is the big event in the mobile phone market in the first months of the year. Many brands attend this event where they present their novelties. 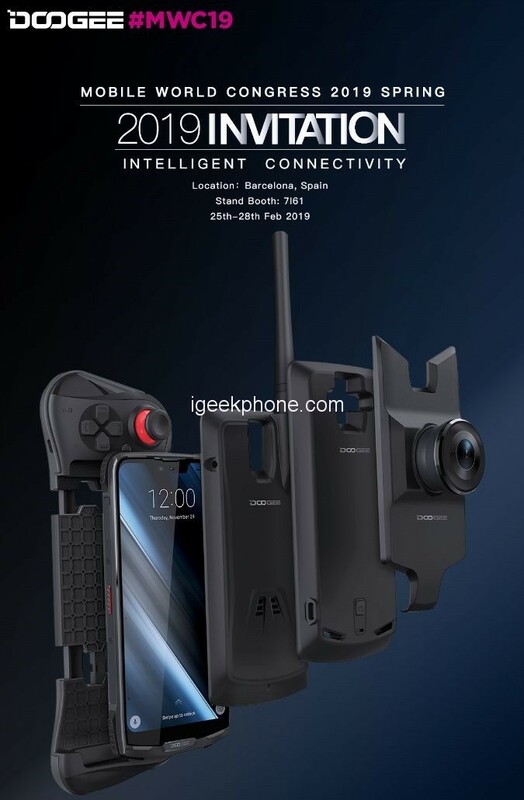 Doogee is one of the brands that have already confirmed their attendance to the event which will celebrate from 25 to 28 February in an official way in Barcelona Spain, where they will leave us with a new series of phones on Stand booth-7161. 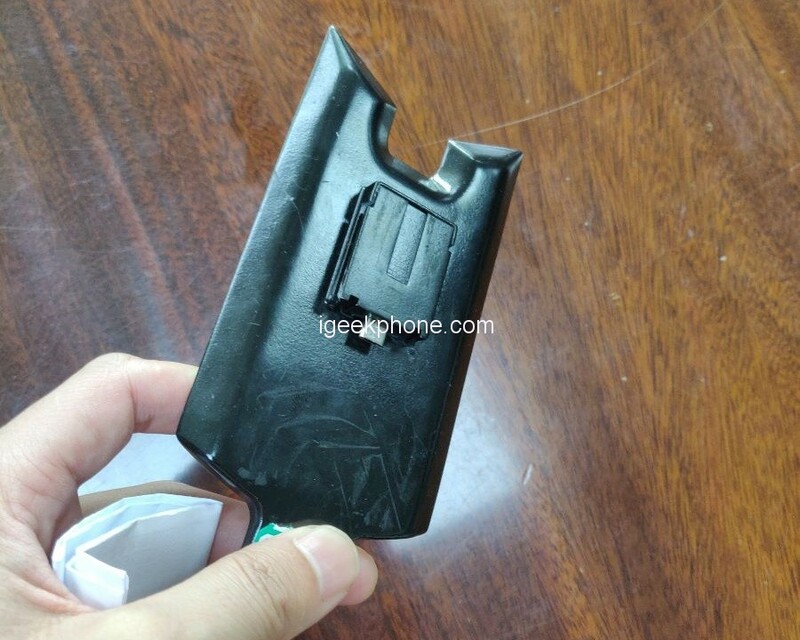 On the one hand, we can expect a modular smartphone for its part. In addition to its new range of smartphones Y. 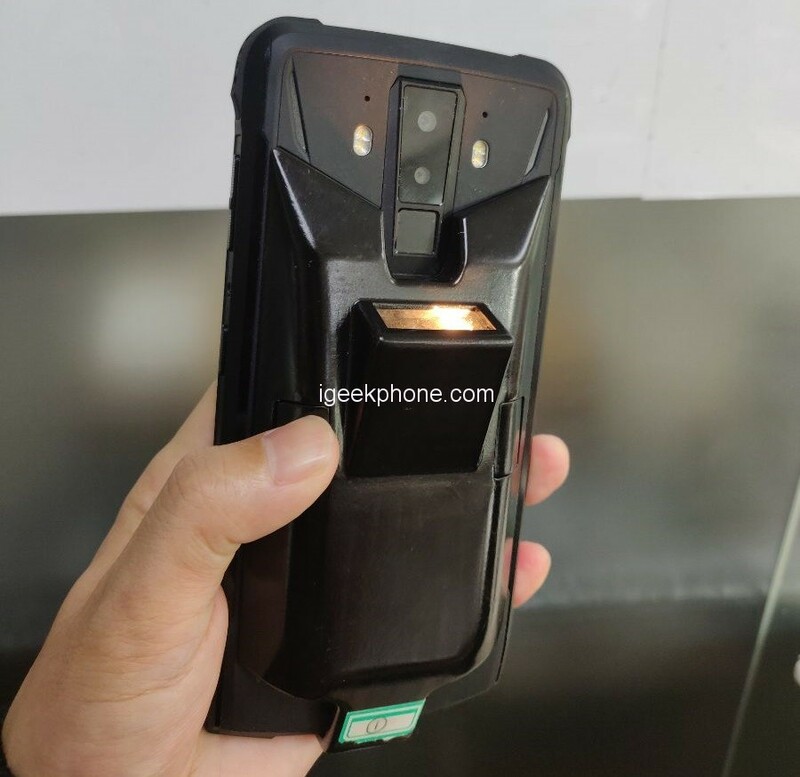 One of the smartphones that the manufacturer will present at the event is the S90, rugged phone that is enjoying great popularity in its campaign on Kickstarter. This is the brand’s modular smartphone, which will come with new features. The S90 is called to be the new flagship of the Chinese brand. It is a modular smartphone, which allows changing its use in a simple way thanks to the various modules it has. What allows to adapt it to all kinds of situations. 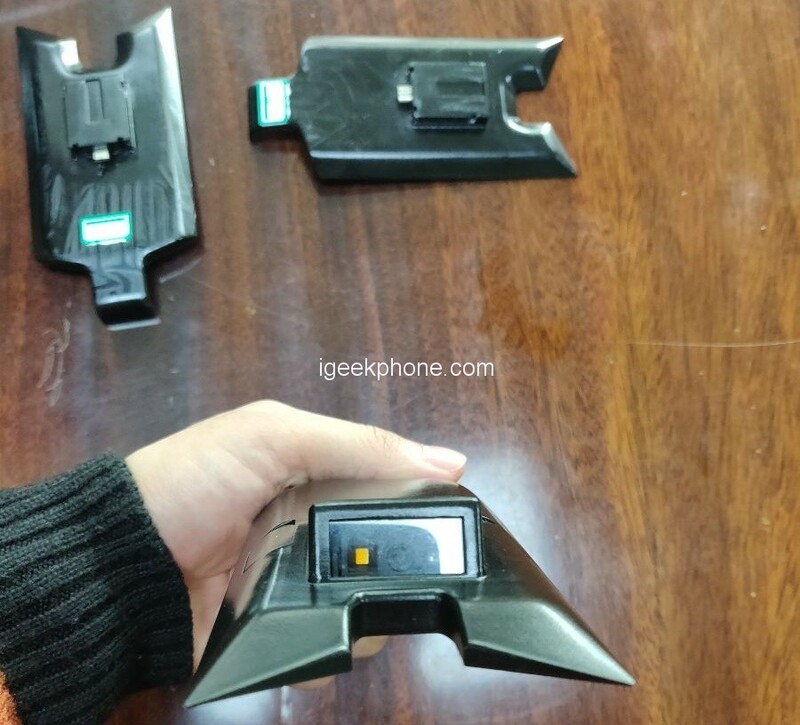 In addition, the brand has confirmed a new 5G module for the phone. 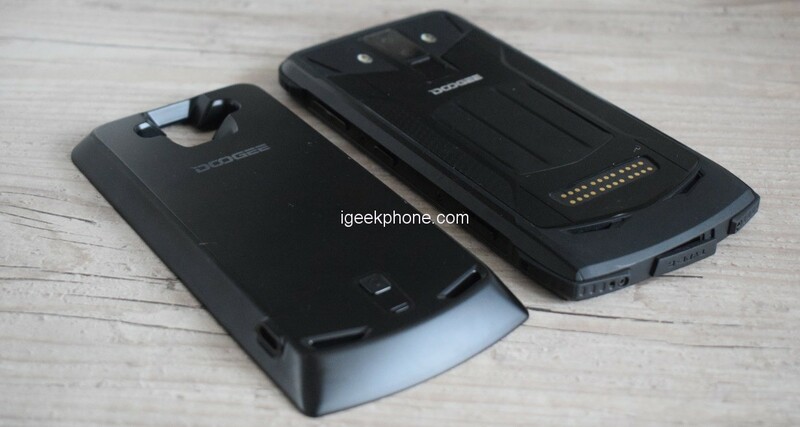 So using this module, this Doogee model will be compatible with 5G. 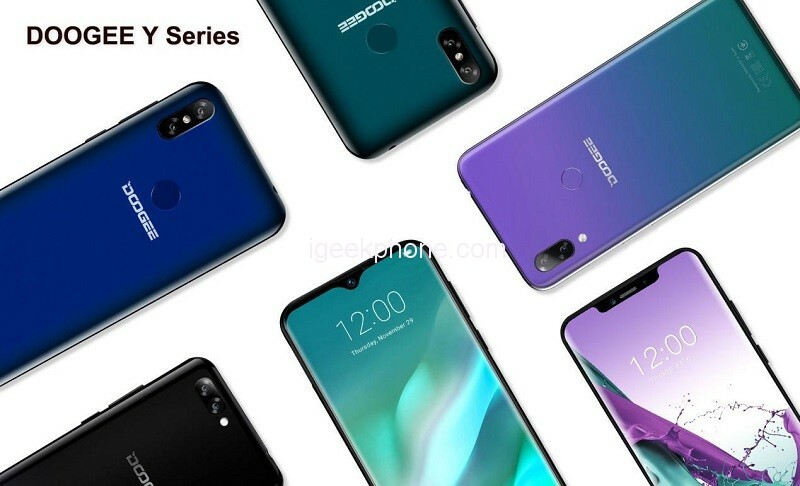 The Doogee S90 comes with a body with an actual size of 168 × 5 x 80.7 x 14.1 mm and a weight of 300 grams, with a 6.18-inch diagonal display with FullH resolution from 1080 x 2246 pixels with a notch in the upper part and a glass protection type Gorilla Glass 4. Inside we find on board the processor MediaTek Helio P60, flanked by a RAM of 6GB and an internal memory of 128GB expandable via microSD up to a maximum of 256GB. Excellent also the photographic compartment that includes a dual rear camera with 16MP and 8MP sensors and a front 8MP Camera, while the connectivity is guaranteed by the WiFi module, Bluetooth, 4G / LTE, dual SIM, fingerprint reader, NFC and GPS, all powered by a 5050mAh battery. Undoubtedly, a phone with which the brand will give much to talk about in the market. In this MWC 2019 in Barcelona, you can see it officially, along with all its modules. So those interested, can go and try the phone. In addition, the brand leaves us with its renewed range of smartphones And. It is a range of enormous popularity among a young audience, for its great value for money. Now, Doogee presents new models in it, the Y7 range (with 2 models including the Y7 Plus ) and the Y8 (with 2 models as well). All of them very current. Smartphones with large screens, degraded colors so fashionable and good specifications. In addition to a good price. Everything necessary for them to become a success among the youngest at this upcoming MWC 2019 in Barcelona. 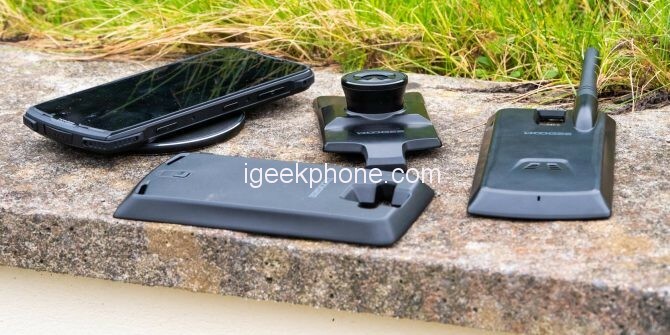 Surely they will be a success for Doogee. 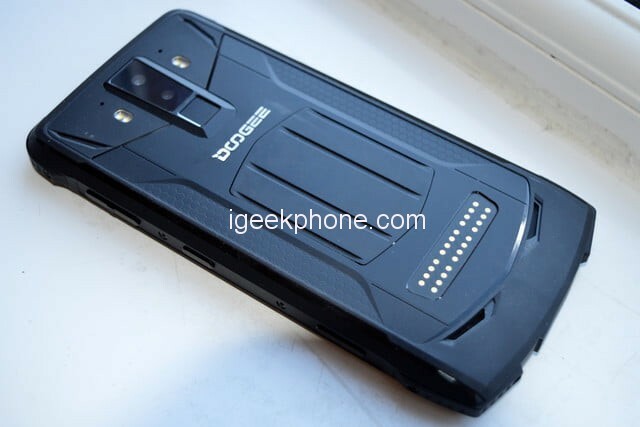 Undoubtedly, the Doogee promises to give much to talk about in this MWC 2019. Remember, that the event is celebrated from 25 to 28 February in an official way in Barcelona Spain. These days will be the brand present in it.